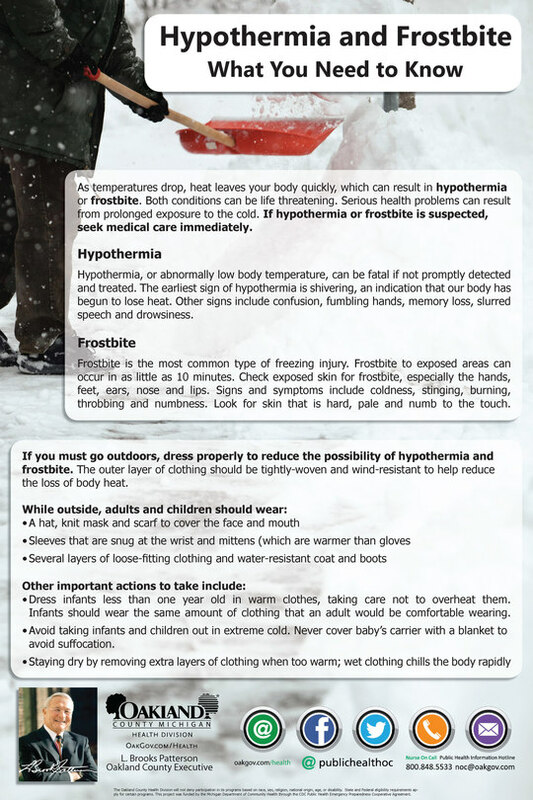 Hypothermia happens when the body loses more heat than it can produce, which causes the body temperature to fall to abnormally, getting below 35° c. This situation is usually associated with exposure to low temperatures, wind and rain. Dehydration, excessive activities, lack of fitness and poor diet can also contribute to our temperature is maintained at the desired level. 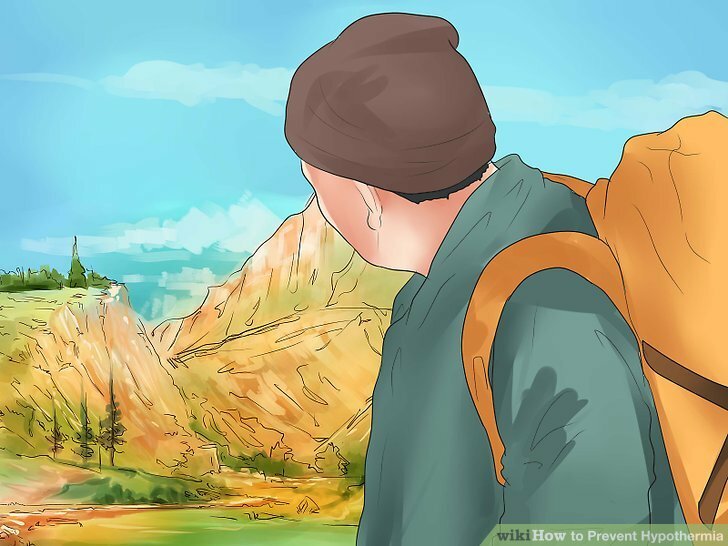 Practice sports such as hiking, running, camping, climbing, hiking, causes the body is subject to variations of climatic conditions and, therefore, it is important to recognize the symptoms of hypothermia, know how to proceed in the event of a crisis and, especially, how to avoid it. 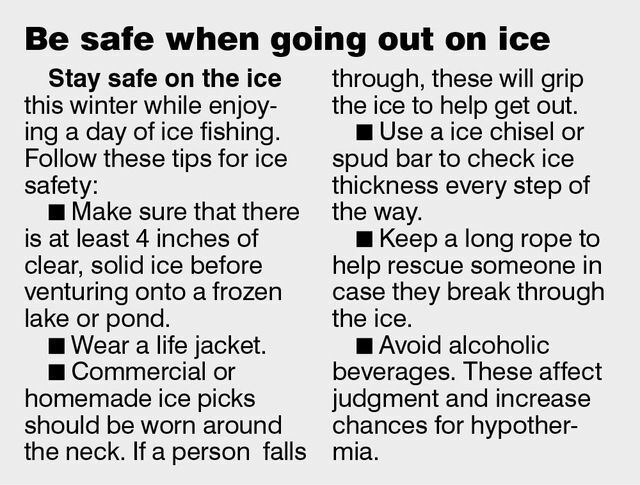 Follow, in today’s post, 5 tips to guard against hypothermia. 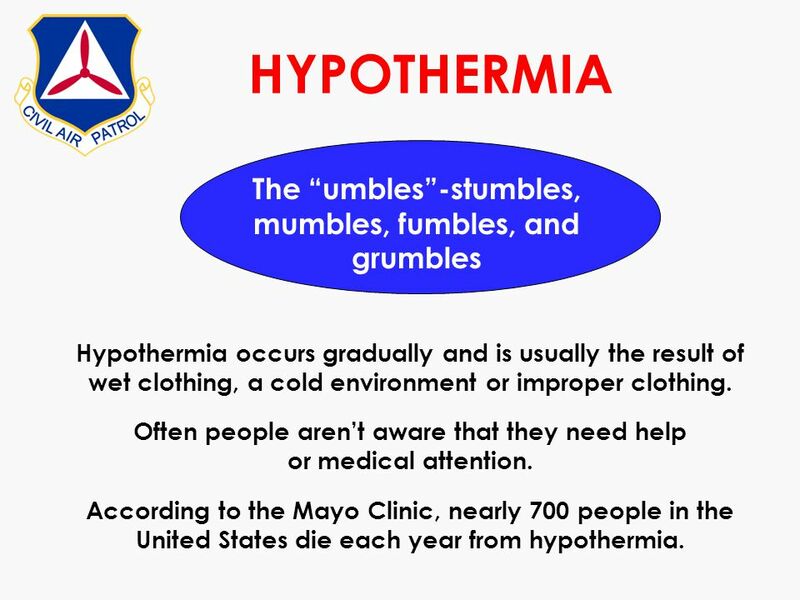 The hypothermia can happen in different degrees, from the simplest to the most severe, and their most dangerous symptoms appear with the lower body temperatures. 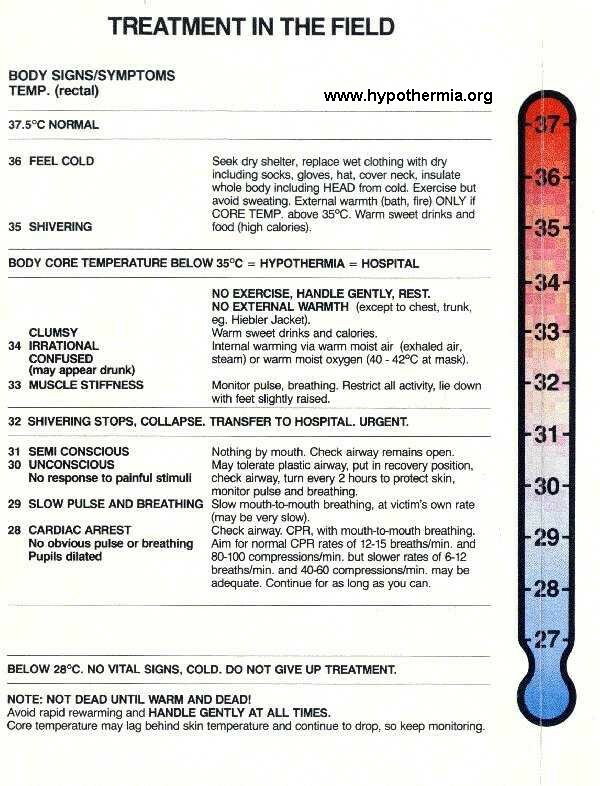 For temperatures closer to 35° C to about 30° C, light and medium cases, the skin becomes cold in the extremities (feet, hands, nose and lips), the victim feels cold and tremors, impaired motor skills, presenting difficulties in speech and mental confusion. In the most serious cases (body temperature below 30° C) realize the dilation of pupils, muscle stiffness, immobility of the lower and upper members and progressive loss of consciousness. The skin is paler and the pulse slower, and may escalate to a coma or even death. 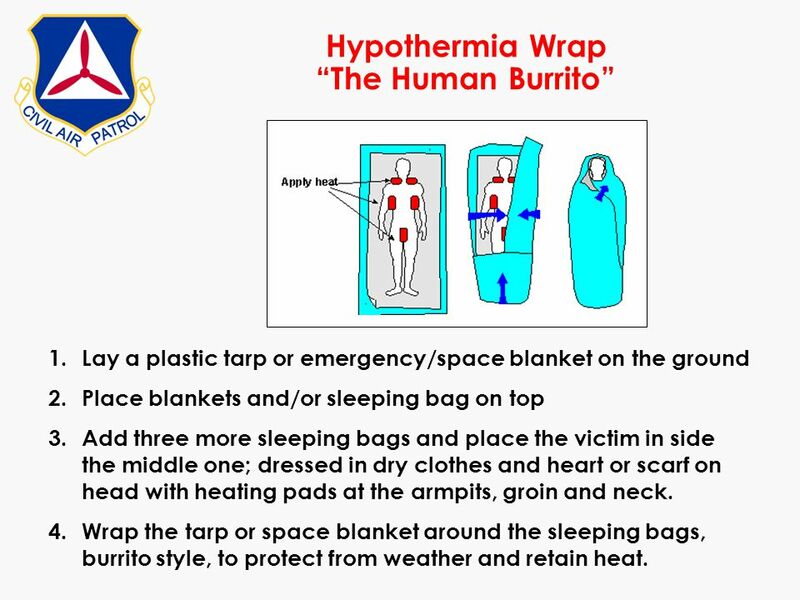 In cases of hypothermia, it is important to keep the victim dry and as warm as possible; hot drinks, sources of heat, clothes, blankets and covers help keep the higher temperature. Keep the victim awake and constantly monitored is also important. 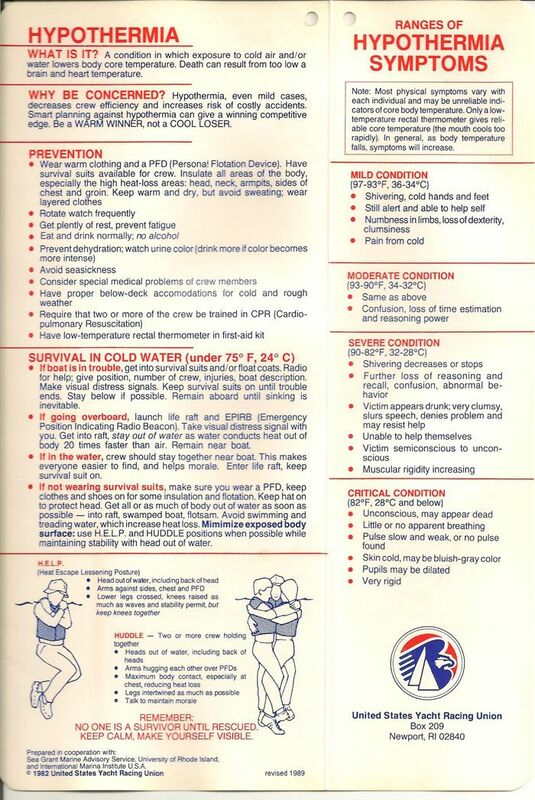 In the most serious cases, the aid medical professional is essential. Has information on the location where you are making the trip and the weather forecast: some locations are more moist, cold and suffer a higher incidence of winds. 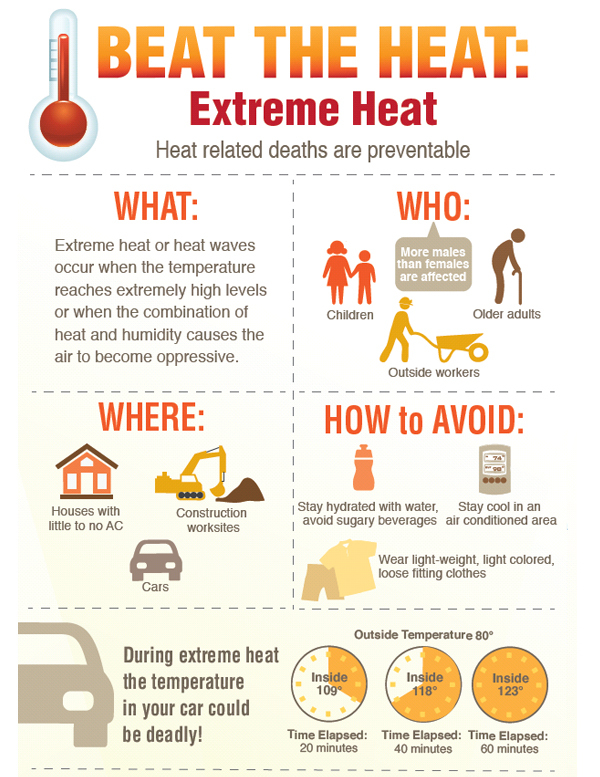 Check if your destination has any of these features, and find out about the weather, not only as to temperature, but on other factors that influence on thermal sensation. So, you decrease the chances of being caught by surprise. Please note at the time of dressing: there are various clothes and shoes suitable for outdoor activities. 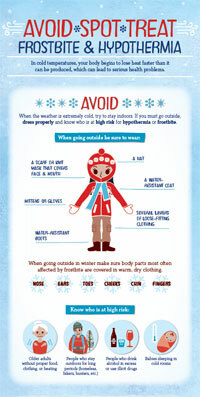 If you are facing a rigorous cold, use layers and clothes “second skin”. 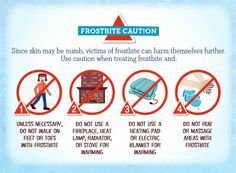 Pay attention to the extremities of the body, protect your feet, hands and head with socks, boots, gloves, scarves and hats . Eat properly and keep the body hydrated: eat at intervals throughout the day — energy foods are essential for the activities. Before bedtime, opt for foods that release energy more slowly, with proteins and fats. Don’t forget the hydration, even though cold and without sunshine, water is important for the functioning of the body. Control the pace of your activity: to sweat excessively, the body slows down your temperature. Keep a pace that does not cause excessive sweating and avoid pauses too long so that the body does not lose more heat. 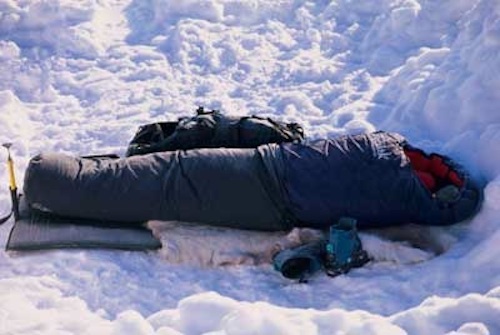 Prepare according to the duration of your activity: camping, take quality tents, sleeping bags and thermal insulation. The longer it is exposed to the cold, the greater must be the attention to equipment. 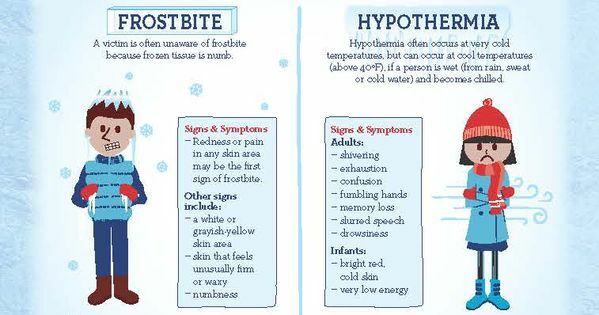 If you enjoy outdoor sports and has more information about hypothermia, please do not hesitate to comment here and share your experiences with us!